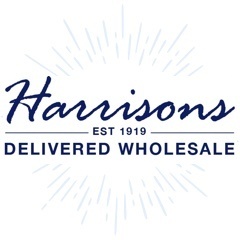 New to Harrisons Direct - wholesale Candy Kittens sweets! Get 10% off for a limited time only with our special introductory offer. 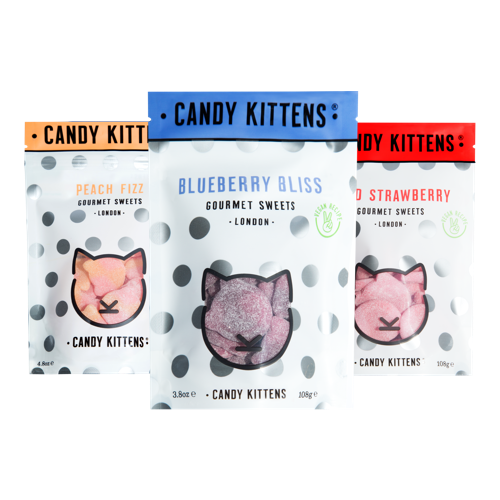 The gourmet Candy Kittens range is gluten free and vegan-friendly, and with vegan and vegetarian options growing in popularity there's never been a better time to start stocking your shelves with these sweet treats!